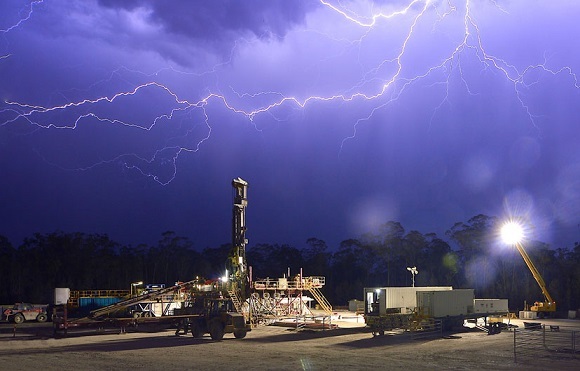 The Queensland government has today released an extra 6,000sq km of land for gas exploration. It is the fourth release for Australia since 2017 and includes more than 900sq km reserved for the domestic market. The release is expected to help ease the east coast gas shortage and the decision has been welcomed by the energy industry. In the past 12 months, more than 18,000sq km has been released for gas exploration, with more than a third of it for the domestic market only. The new tenements being offered for exploration are south-west of Chinchilla in the Bowen and Surat Basins, both which are already key gas-producing regions supported by extensive pipeline and transport infrastructure. Tenders for the new tenements are now open and close on February 28.